Rare Fortnite Skins. Today we’re going to go through five rare fortnite items that you hardly ever see in game. The main reason behind them being rare is due to the dates that they were released before the game went mainstream. The cuddle team leader was extremely popular the first few weeks of it’s release however, over the past few months as thousands of new people got the game it became extremely rare. 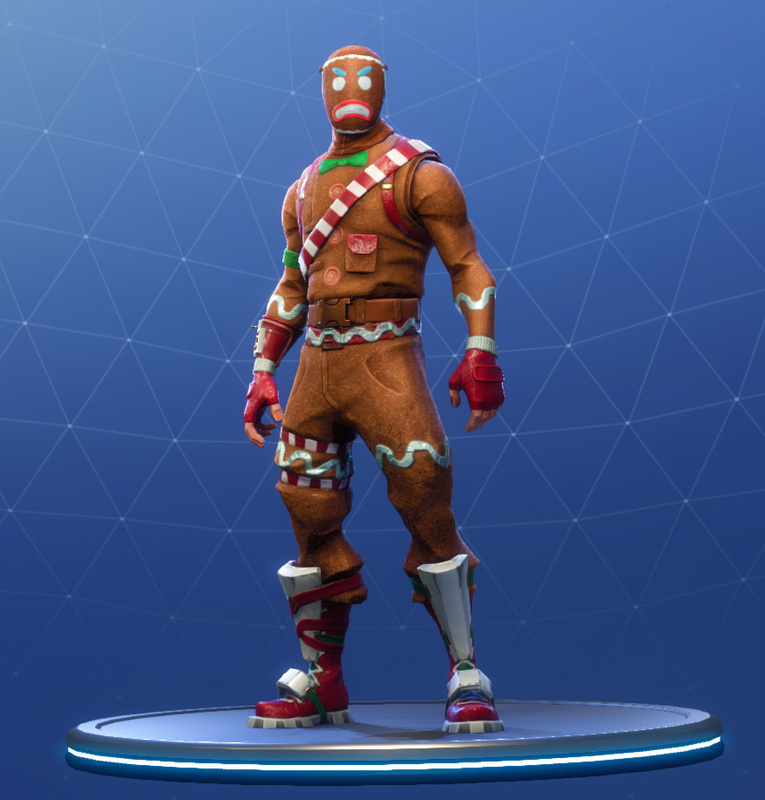 The merry marauder was released around Christmas time 2017, around two – three months before the masses of people started playing. The outfit is really cool and is based upon a ginger bread man. 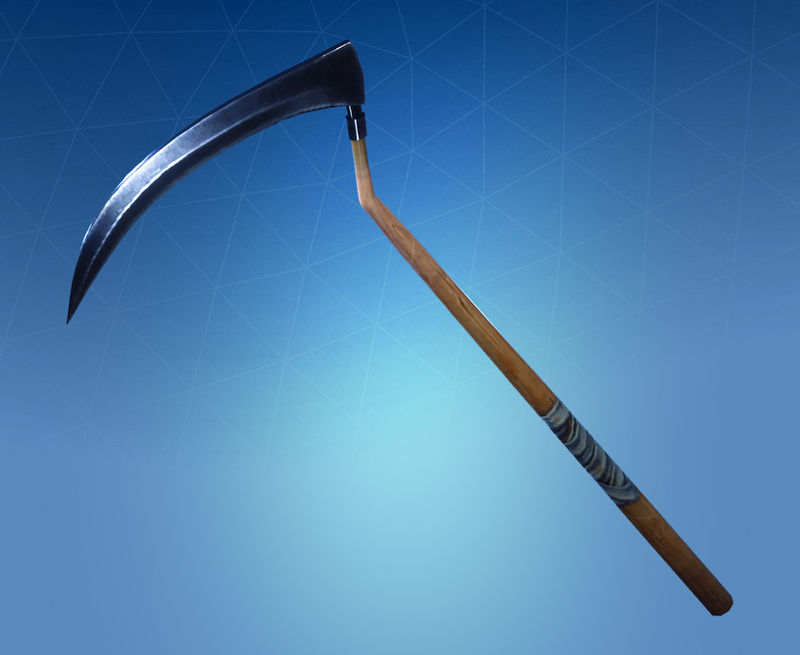 This pickaxe is one of if not the rarest pickaxe on the game. Making an extremely cool noise every time you hit an object. Many people in the community wanted it to be re-released but as of yet, is not to be seen in the store. 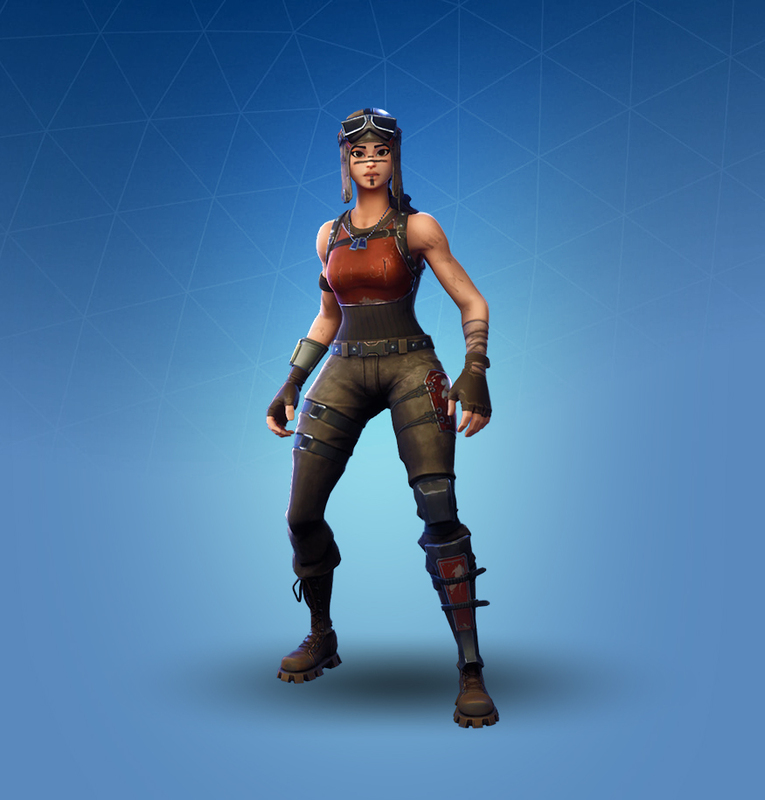 The Renegade Raider is the rarest skin on the game due to being in the season one battle pass. Fortnite didn’t start getting popular until season two therefore only the real OGs have this skin. 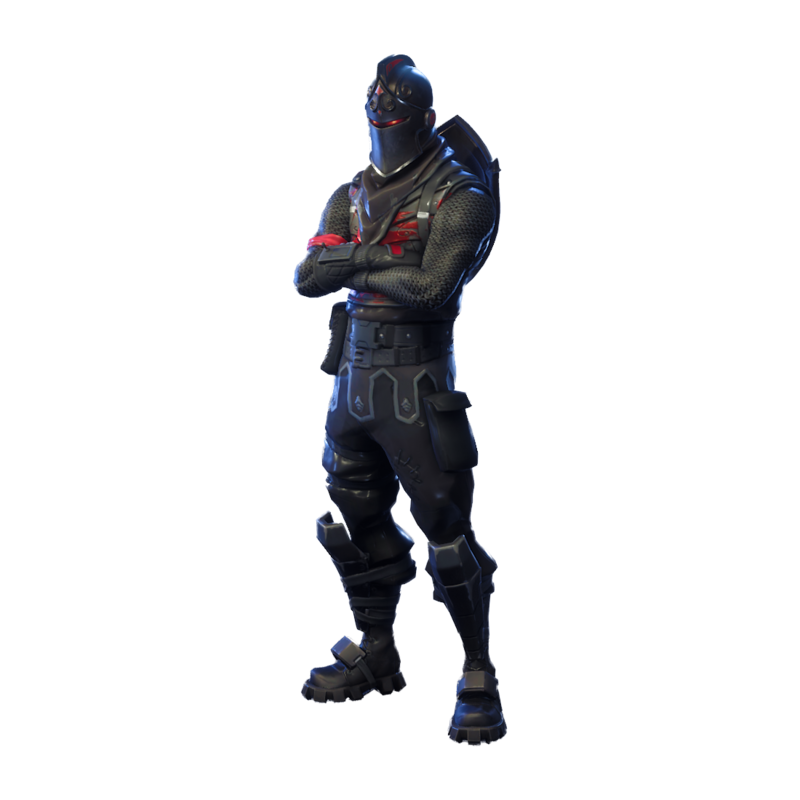 The black knight was available as the Tier 100 reward of the season 2 battle pass. Although this is when Fortnite started to become popular, due to being the Tier 100 reward only the people who really grinded the game was able to get this skin. If you have a rare skin that we haven’t mentioned be sure to let us know. We will be releasing more articles on even more rare fortnite skins in the future. So be sure to check back to see if you have any. Wearing rare fortnite skins is one of our favourite things to do, due to no one else really wearing the skins. Making you stand out from the rest.